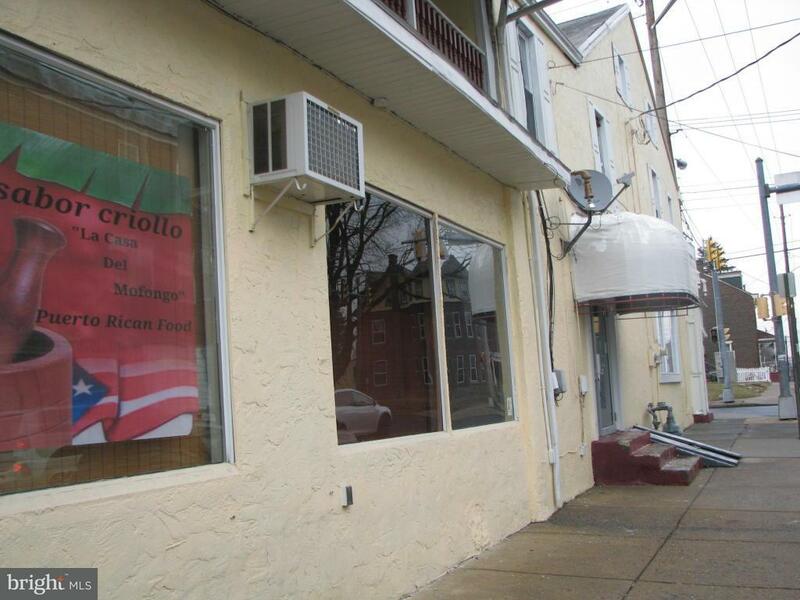 GREAT CORNER LOCATION FOR THIS RESTAURANT COMPLETE WITH EQUIPMENT, THIS PROPERTY IS ZONED FOR MANY OTHER USES, TOO. 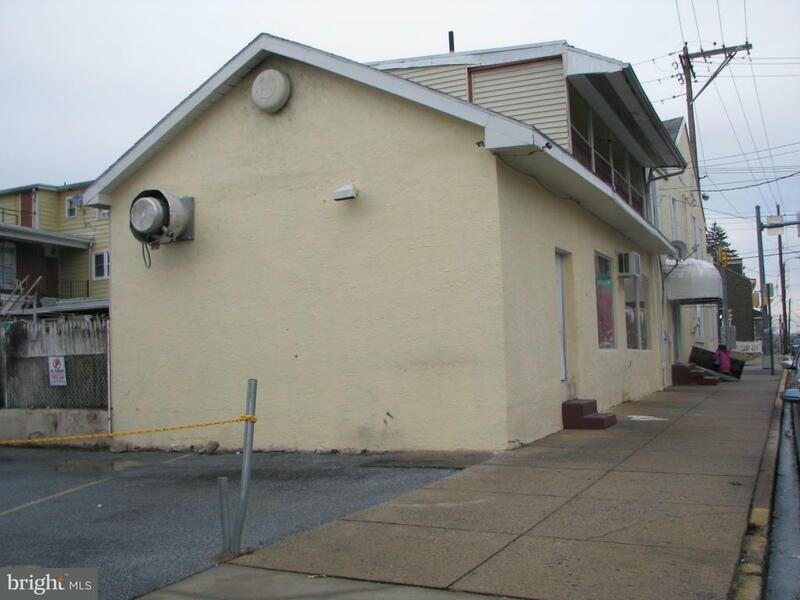 MENS & LADIES RESTROOMS, 200 AMP ELECTRIC SERVICE & GAS HEAT. THERE IS A LARGE 4-5 BEDROOM APARTMENT ABOVE THE RESTAURANT THAT FEATURES 2 KITCHENS, 2 FULL BATHS, LIVING ROOM & DINING ROOM. THIS PURCHASE WILL ALSO INCLUDE 8 PAVED REAR PARKING SPACES - PARCEL #03-2335940-369848. 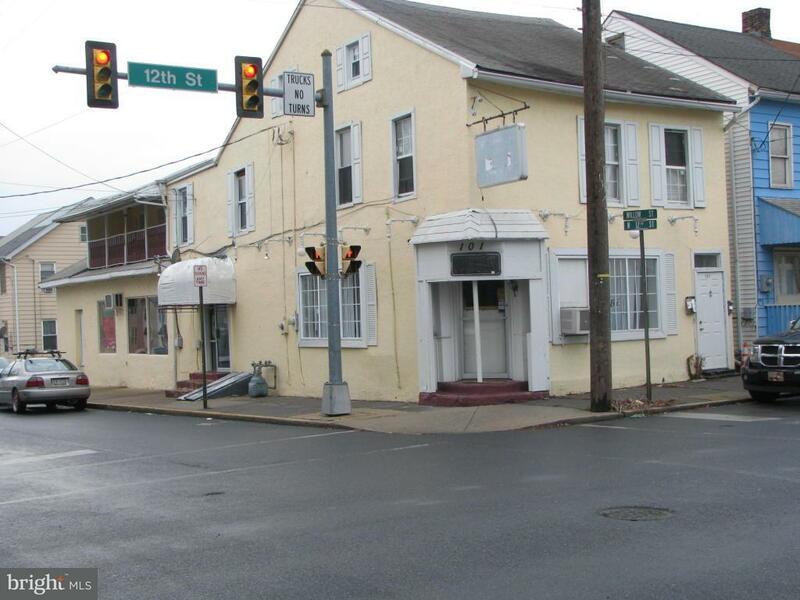 PROPERTY CURRENTLY NOT LEASED OUT. ZONED RHD - MANY PERMITTED USES FOR THIS PROPERTY. ADDITIONAL USES COULD BE APPROVED WITH A SPECIAL EXCEPTION. EQUIPMENT IS INCLUDED OR NEGOTIABLE. Inclusions All Of The Restaurant Equipment Stove Refrigerators Oven Freezer Booths Etc. Furnishings Are Negotiable. 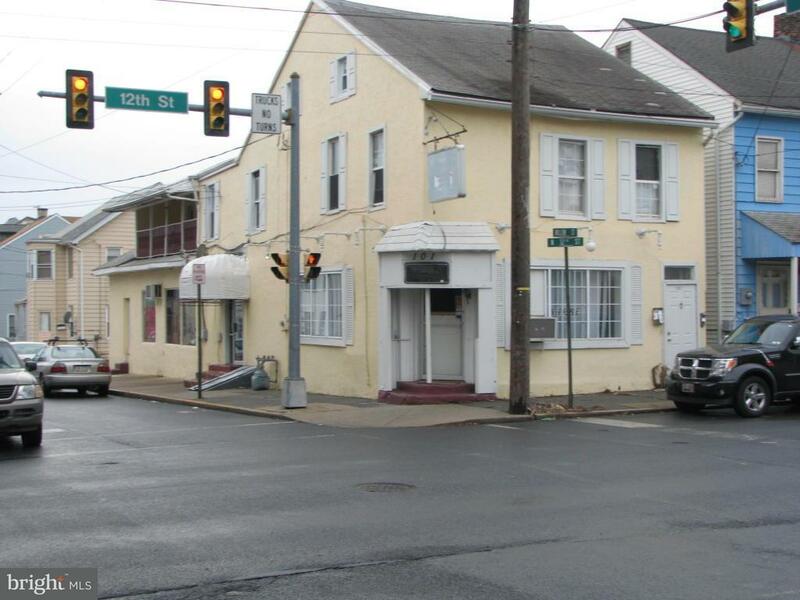 Zoning Description Commercial - Restaurant & Apartment And Zoned For Many Other Uses. Rhd - Many Uses Are Possible. Acceptable Financing CashConventional Accessibility Features Level Entry - Main Assessment Year 2018 Association Fee Includes Other Association YN No Business Type CommercialProfessional/OfficeProfessional ServiceParkingConvenience StoreRetailApartment BuildingRestaurantBar/Tavern/LoungeFood & BeverageBarber/BeautyChurchMedicalFlorist/NurseryLiquor Store Central Air YN No Condo YN No Cooling Fuel Electric Cross Street Willow Street Current Use OtherCommercialResidentialRestaurantBar Electric 200+ Amp Service Foundation Details Stone Heating Fuel Natural GasElectric Historic YN No Hot Water ElectricNatural Gas Incorporated City Name Lebanon City Lease Considered YN No Navigable Water YN N New Construction YN No Number Of Units Leased 2 Original MLSNumber 20170112185811786344000000:LCR Ownership Interest Fee Simple Possession ImmediateNegotiableSettlement Property Sub Type Services Sale Includes Land And BuildingBusiness Name Sale Type Standard Sewer Public Sewer Tax Annual Amount 3550.6 Tax Assessment Amount 127200.0 Utilities Above GroundCable Tv AvailableElectric AvailableNatural Gas AvailableSewer AvailableWater AvailablePhone Available Vacation Rental YN No Water Source Public Zoning Comm-Combo Zoning Description Commercial - Restaurant & ApartmentAnd Zoned For Many Other Uses. Rhd - Many Uses Are Possible.